In Whitehall, Ohio, a young woman was seeking aid from a local police officer on Friday. 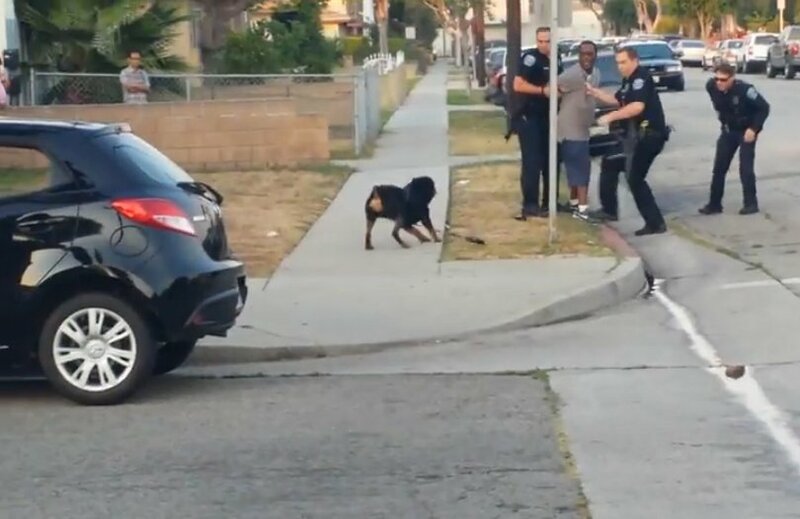 Unfortunately for her, the police officer, who was afraid of the family dog and was attempting to shoot it, ended up shooting the woman’s four-year-old niece instead. The young girl was hit in the leg by the bullet. The four-year-old girl was rushed to a local children’s hospital where she is said to be making a full recovery. CPD intends to question the officer over what happened at the scene, too.